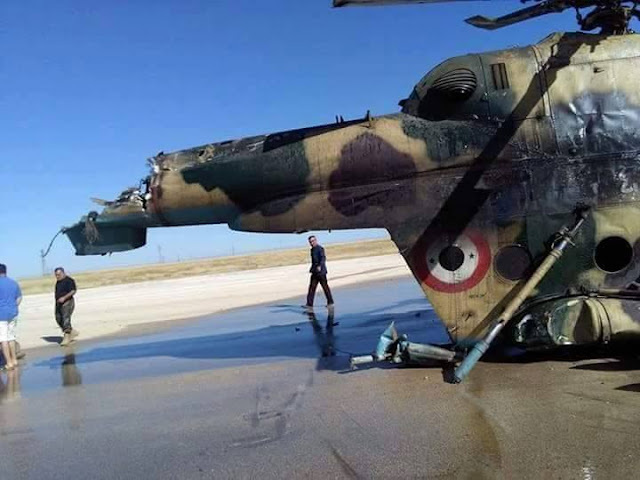 Do we know how many Mi-8T and Mi-17 Syria had received before the war ? 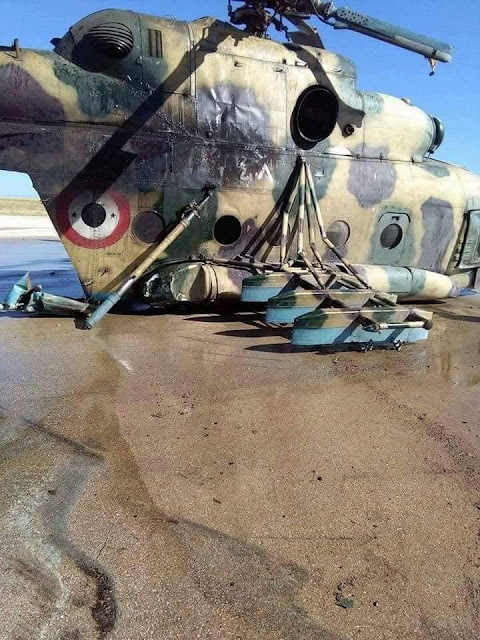 "...17th confirmed loss of such type of aircraft..." If I understand it it is 17th loss of both Mi-8/17 or just Mi-17? PS: the big unknown is also pre-war atrittion of the SyAAF fleet. Several hulls of Mi-8(?) were photgraphed before 2011.